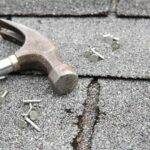 How to repair an asphalt shingle roof yourself, including repairing torn or curled asphalt shingles and replacing a badly damaged shingle. Leaks often occur at the flashing in valleys or where pipes penetrate the surface. 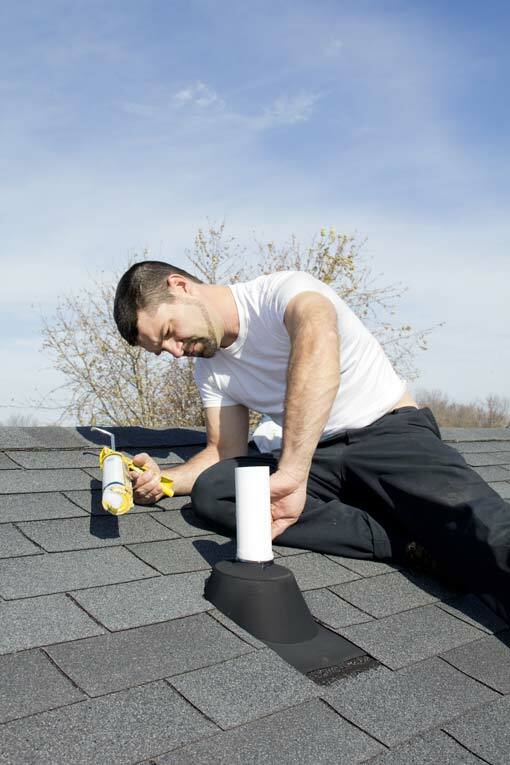 Seal pipes with silicone, and seal the connections between the roofing material and the flashing with asphalt roofing cement. 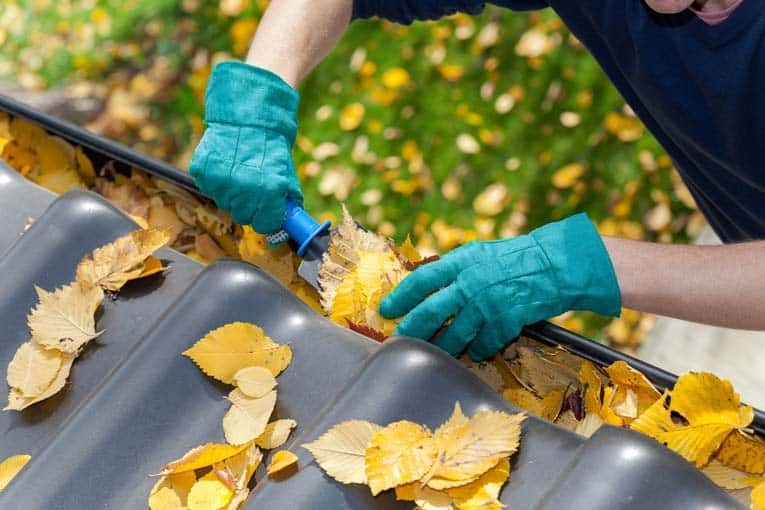 When your roof has multiple leaks or many damaged shingles, it usually means it’s time to replace the roofing entirely. 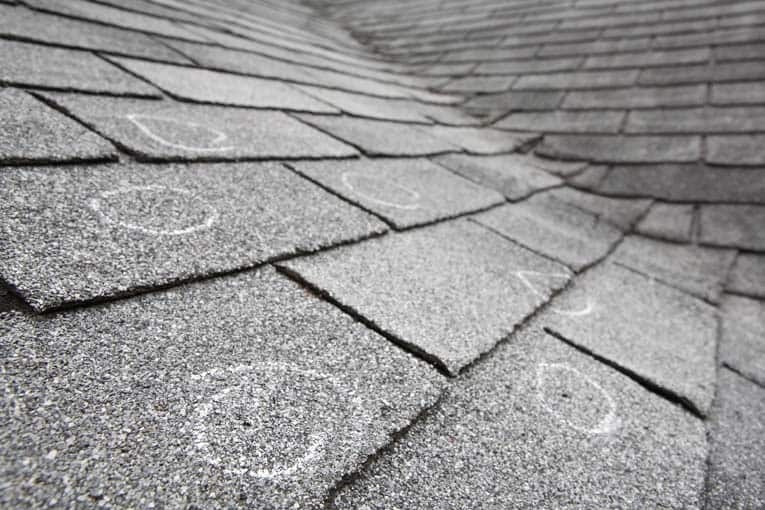 When you put on a new roof, make sure to store a few extra shingles so you’ll have matching replacements for repairs. 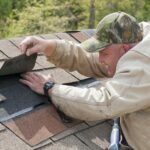 Repairing or replacing the most common type of roofing-asphalt or asphalt-fiberglass shingles (sometimes called “composition roofing”) is relatively easy, but be sure you can work safely and comfortably on it before you decide to make your own repairs. 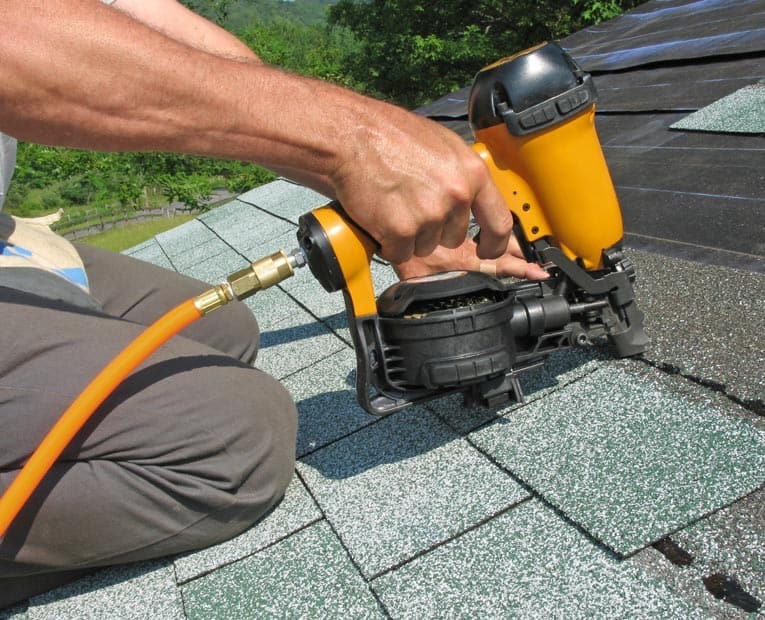 Make your repairs on a clear, warm day, when both roofing and asphalt (or plastic roofing cement) will be more pliable. Take your time and stay safe when on the roof. 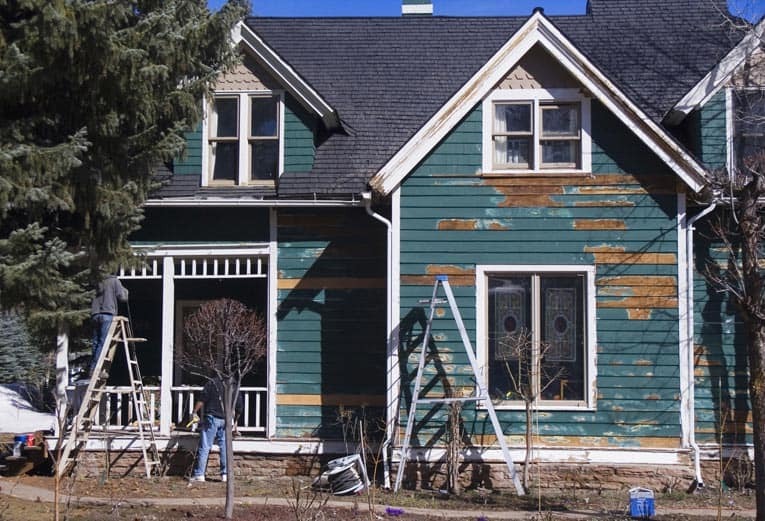 If repairing your asphalt roof yourself sounds beyond your skills, please check out our affiliate partner, HomeAdvisor, to receive free bids from local asphalt shingle roof repair pros.